Talented performers often do that extra special something. Do you know what it is? Do others try to emulate them? Even try? These obvious questions so often go unanswered. 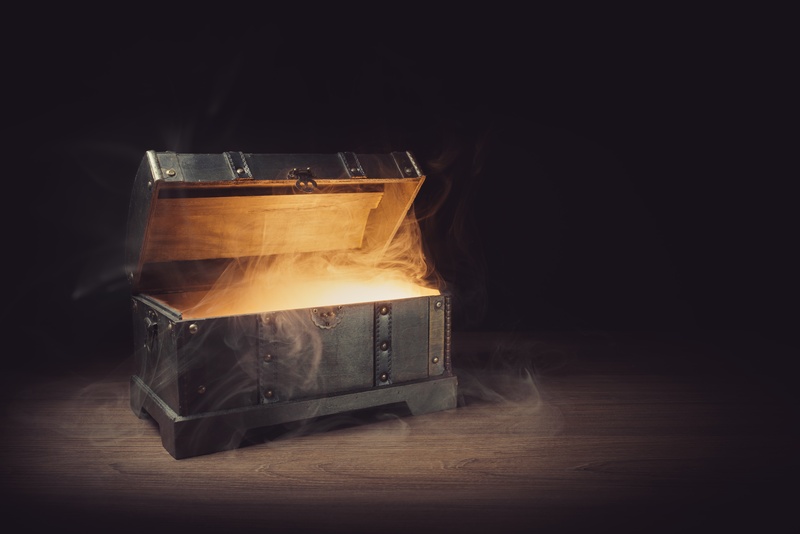 So much depends on knowing, but how do we find out? Beyond asking the questions, what strategies and frameworks are successful in getting credible answers? And what would we do with the answers once found? 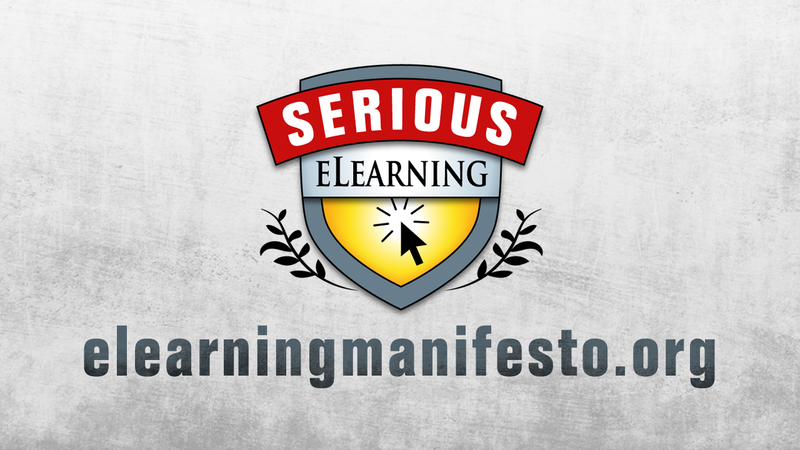 The Serious eLearning Manifesto is meant to be a constructive, actionable document for developing quality learning. While the manifesto itself is not meant to be “learned,” there are plenty of tips and tools that can help you practice the principles of the manifesto in your real-world designs and projects. For instance, to help facilitate its impact you could create flashcards to memorize its values and principles, print up a poster and hang it high in the office, or even create a worksheet/checklist for reference on every project.